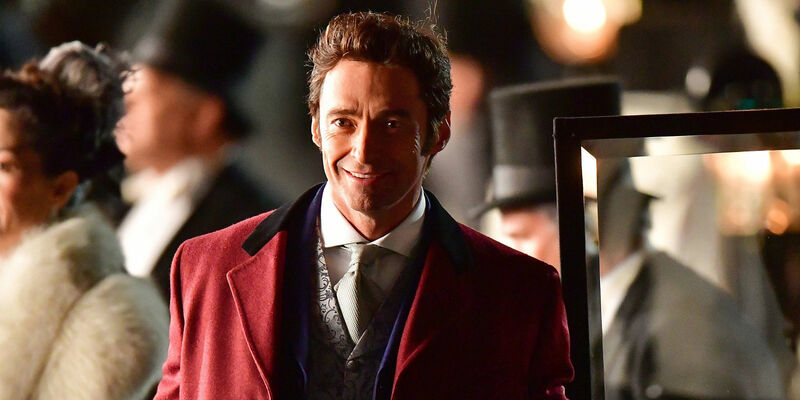 Prep up for the most wonderful time at the movies as 20th Century Fox teases with the premiere trailer of “The Greatest Showman” starring Hugh Jackman, Zac Efron, Michelle Williams and Zendaya. “The Greatest Showman” is a bold and original musical that celebrates the birth of show business and the sense of wonder we feel when dreams come to life. Inspired by the ambition and imagination of P.T. Barnum, “The Greatest Showman” tells the story of a visionary who rose from nothing to create a mesmerizing spectacle that became a worldwide sensation. Barnum rose from nothing to create the “Greatest Show on Earth,” the movie celebrates of his larger-than-life imagination that captivated audiences around the globe. “The Greatest Showman” is directed by the new filmmaker, Michael Gracey, with powerful original music and songs by Academy Award winners Benj Pasek and Justin Paul best known for their work in “La La Land”. Opening on January 24, 2018 – “The Greatest Showman” is from 20th Century Fox to be distributed by Warner Bros. in the Philippines. Don't forget to use #JustImagine.